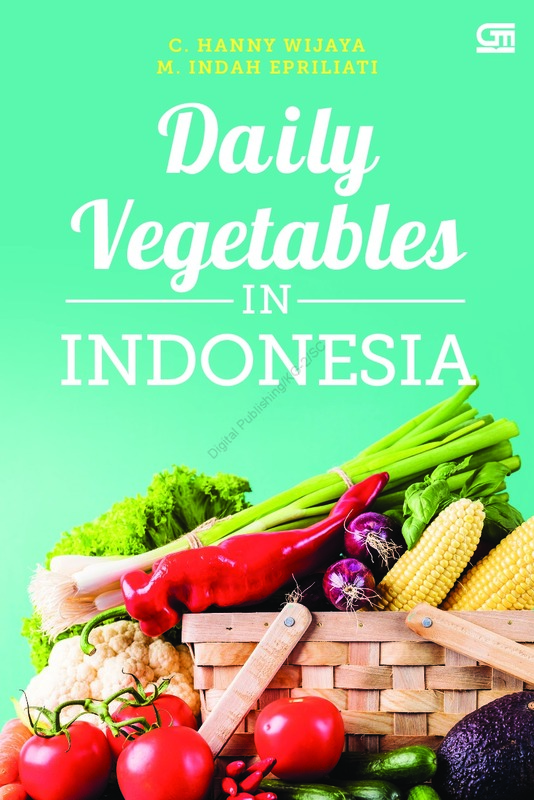 Indonesia has so many variation of vegetables, that is why people of Indonesia always have at least one kind of vegetable when they eat. 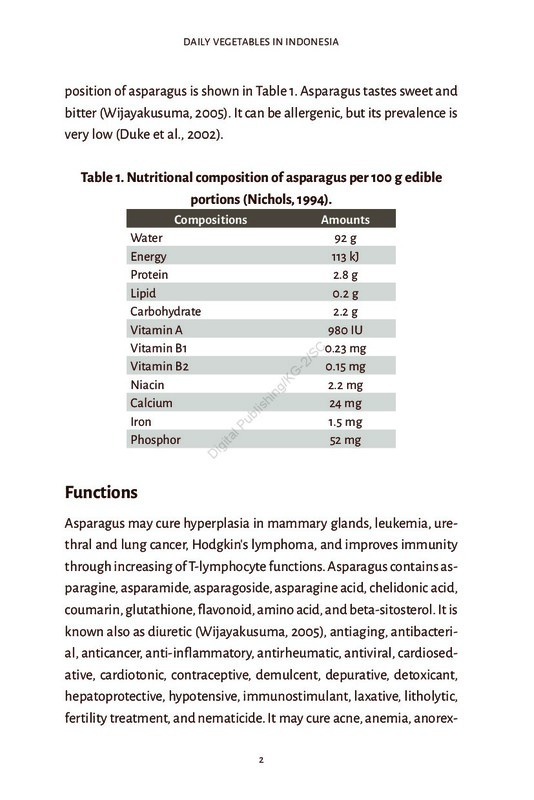 It is a common fact that eating vegetable will make us healthier, but do we really know the nutritional composition and bioactive compounds of each vegetable? 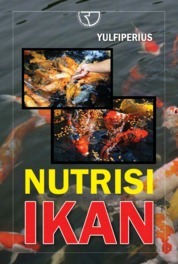 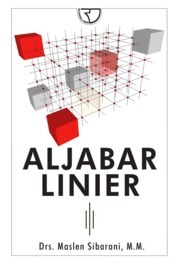 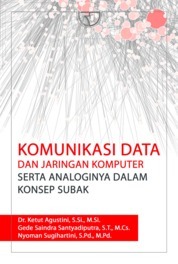 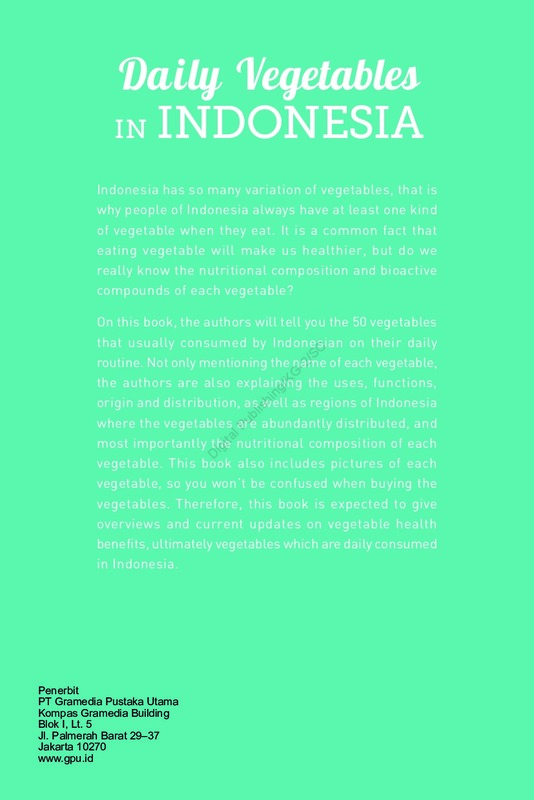 On this book, the authors will tell you the 50 vegetables that usually consumed by Indonesian on their daily routine. 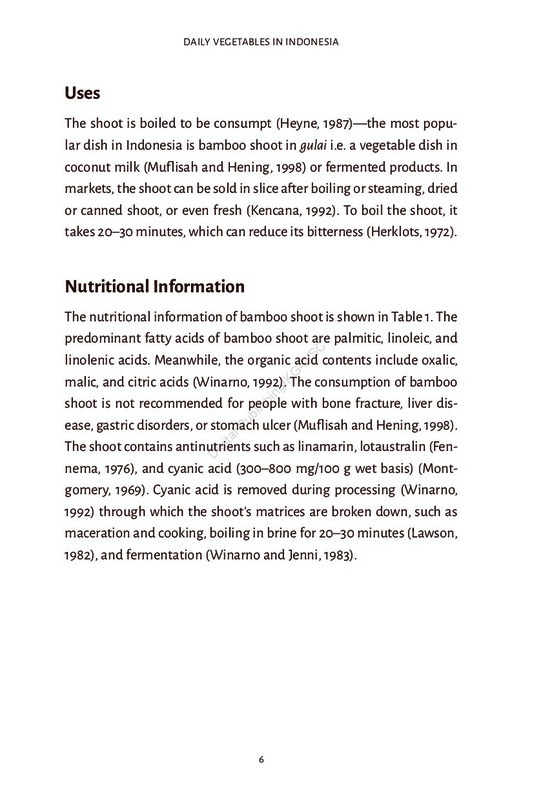 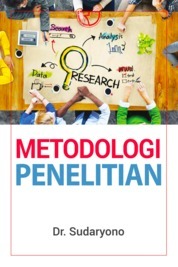 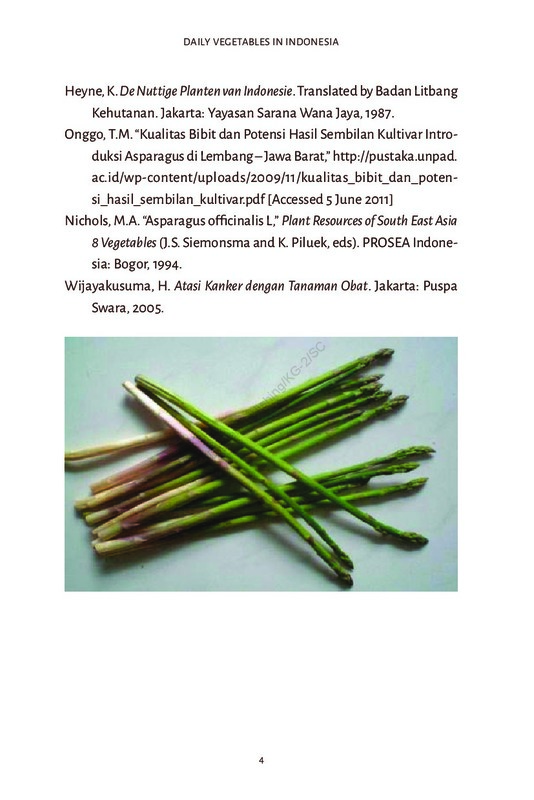 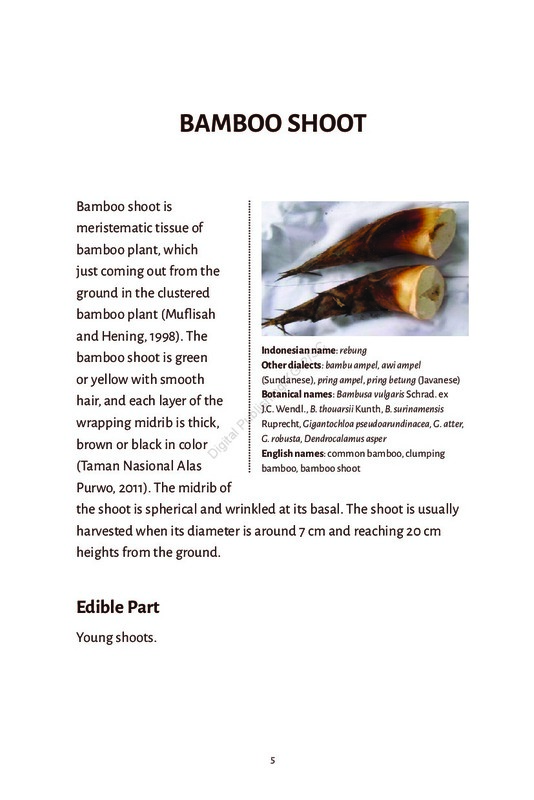 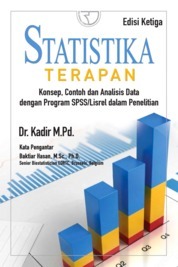 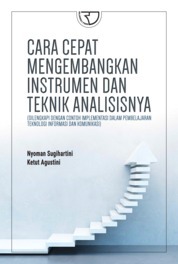 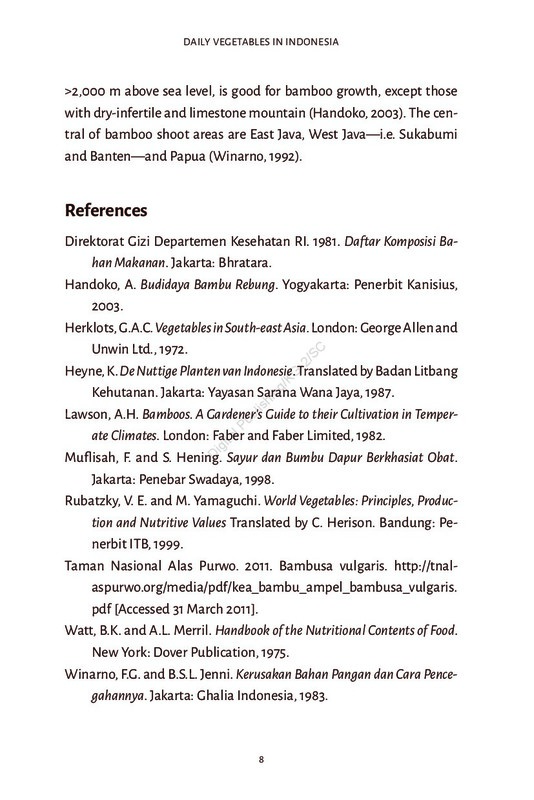 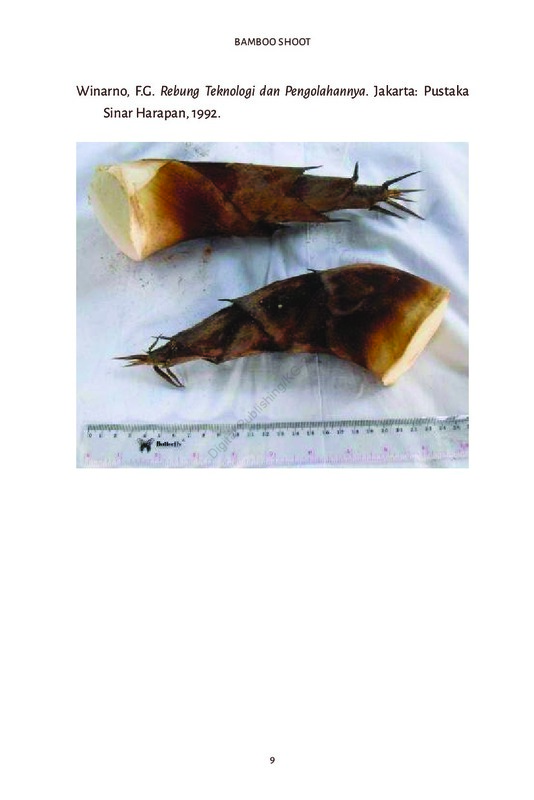 Not only mentioning the name of each vegetable, the authors are also explaining the uses, functions, origin and distribution, as well as regions of Indonesia where the vegetables are abundantly distributed, and most importantly the nutritional composition of each vegetable. 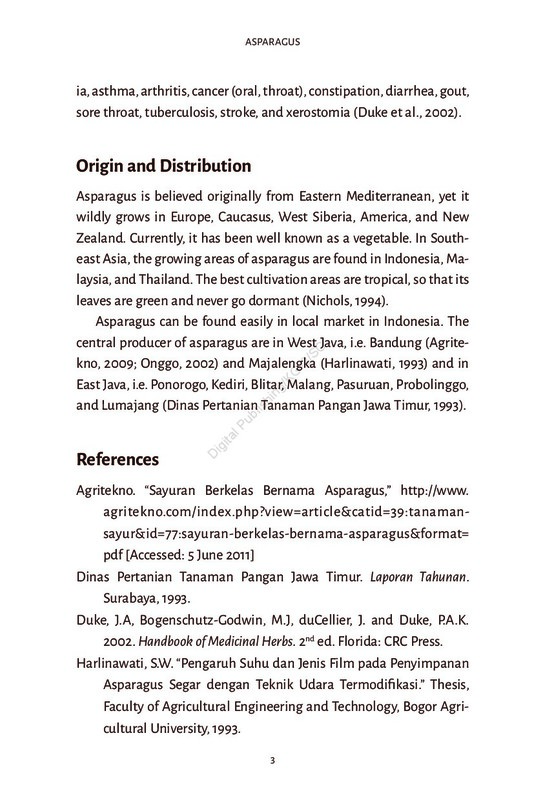 This book also includes pictures of each vegetable, so you won’t be confused when buying the vegetables. 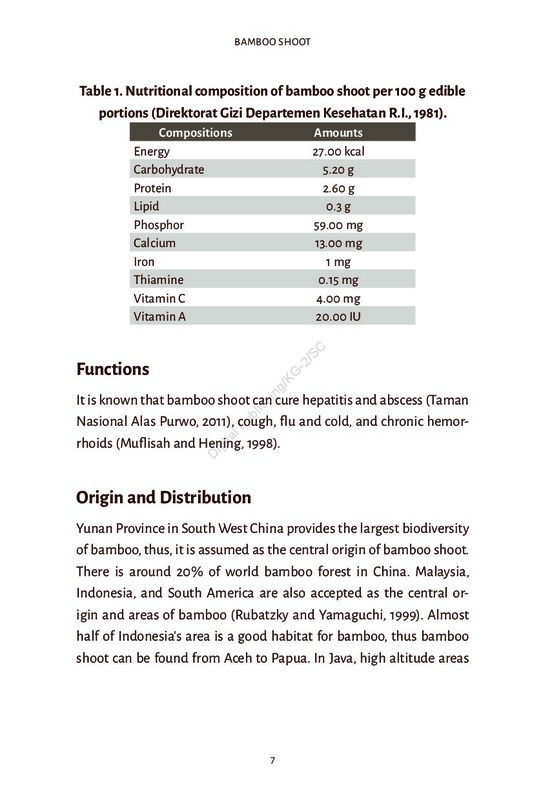 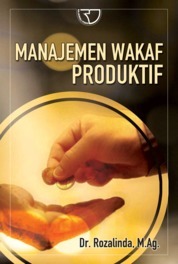 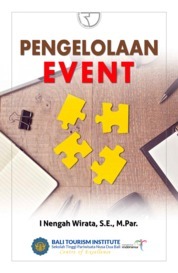 Therefore, this book is expected to give overviews and current updates on vegetable health benefits, ultimately vegetables which are daily consumed in Indonesia.